Designed specifically for the post-processing of bass instruments. 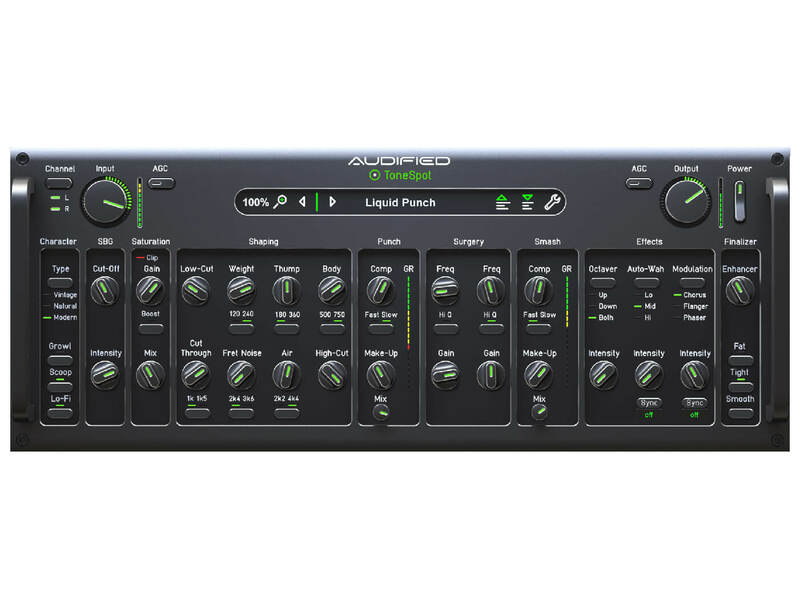 Audified has released ToneSpot Bass Pro, a channel strip plug-in designed for bass guitar. Marketed as a “Swiss Army knife-style solution”, the plug-in helps your bass tone cut through the mix. According to the brand, it achieves this through an intuitive GUI and plenty of processing power. Available as an AAX, AU, VST2, VST3, 32- and 64-bit native plug-in for MacOS and Windows. Retails at $99. More info at audified.com.